I'm having problems with my TPlink M7350 v3 router and Vodafone's DNS servers. This device was working perfectly until about three weeks ago. The issue is that none of my devices can reach the internet now. They all say "connected, no internet". When I troubleshoot the problem with my laptop and chrome book they report that they "cannot communicate with the primary DNS server". So just to clarify, my devices are connected to the TPlink box. The TPlink box has a sim inserted and is connected to the mobile network. 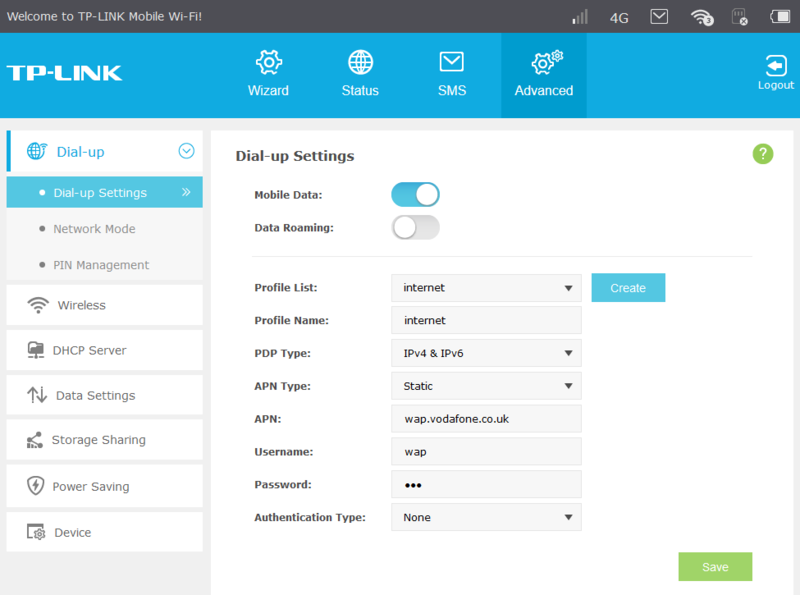 The TPlink box cannot connect to the internet due to DNS problems. Could you guy please check my settings to make sure I haven't screwed up. Main screen to show that the box is connected. Internet settings page. Is this correct? DNS settings at the bottom. I have it using the Google DNS which shouldn't have any access problems. What's going on here? @Ecto We'd advise speaking with your broadband provider to take a closer look into your IP address and your settings. As this is with another provider, we wouldn't be able to advise on how to support this or what to amend through your broadband settings. Let me be really clear. I am using a vodafone sim. I am paying you for 50gb/month contract. I am contacting my service provider. Its Vodafone. Its why I'm here. 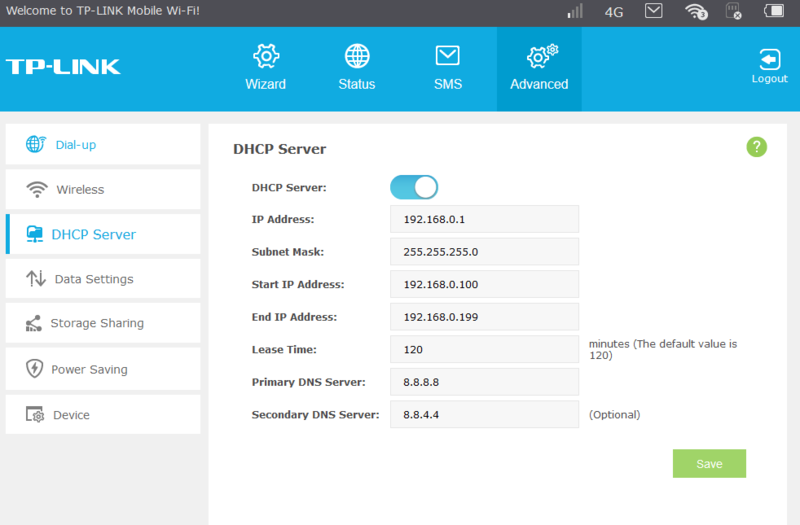 I would like to know if my APN settings are correct and why I'm having a problem connecting to the Vodafone DNS servers. Sorry for any confusion @Ecto. Your settings look to be fine for a Pay Monthly account. The DNS settings you have are for Google DNS, and again they look to be fine. 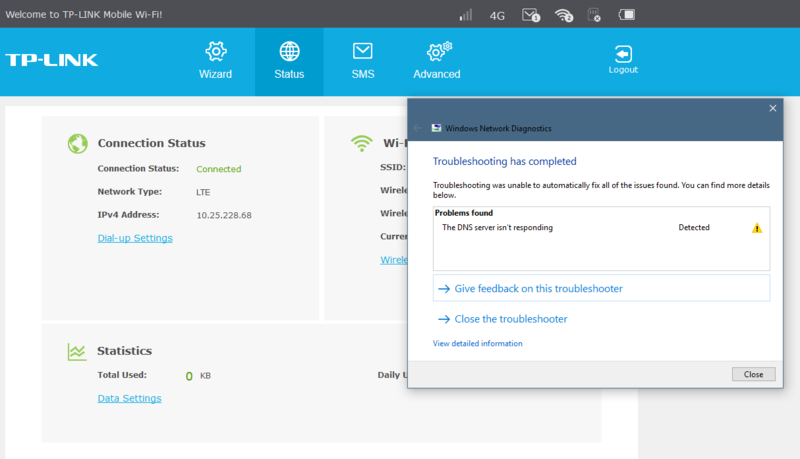 If you’re able to connect to the router over Wi-Fi, but you have no internet connection, then either the SIM card's stopped working, or the router has an issue. You may be able to reset the router to resolve the issue. There’s a very slim chance that we have no signal in your area due to a fault. If you have a mobile phone with us, check your signal to compare. You will also be able to check the SIM card that’s in the modem by inserting it into a Vodafone mobile. I think the best thing to do initially is remove the SIM card. Reset the router and reinsert the SIM card. You may need to add in the settings manually again however. If this does not help then we'll need to establish if the SIM cards still actually working..
"If you’re able to connect to the router over Wi-Fi, but you have no internet connection, then either the SIM card's stopped working, or the router has an issue..."
This is correct. I can connect to the router over wifi, but cannot connect to the internet. 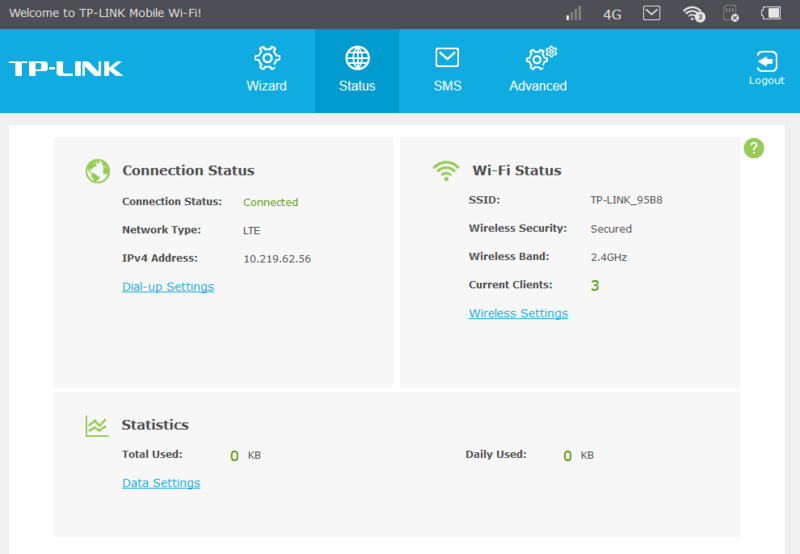 The router says it is connected to the vodafone network (4G) and I can send and recieve texts through the router interface. But no internet. "...remove the SIM card. Reset the router and reinsert the SIM card. You may need to add in the settings manually..."
I have just tried this as descirbed. Issue still persists. "You will also be able to check the SIM card that’s in the modem by inserting it into a Vodafone mobile." I have an unlocked phone that I have used the Sim in. I can connect just fine and I get 4G inernet just fine. What this tells me is that this isn't a sim/signal problem. Its an issue with the router box. Either the wrong settings are being used or the router has a fault of some kind. What do you think? If your SIM card connects to the network when in another device @Ecto, it sounds like the cause of your problem lies with your router. The manufacturers Technical Support team may be able to help further with this.